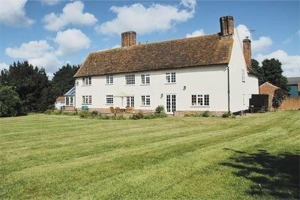 Complete Holidays helping you search for your perfect holiday home in Essex. Our accommodation includes luxury cottages, houses with private swimming pools, town centre apartments and countryside farmhouses to rent. 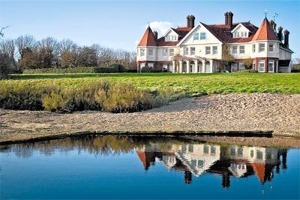 Essex holiday villages, golf and spa hotels, summer family holidays and winter short breaks. 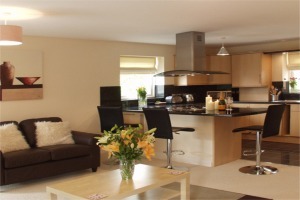 Scroll down the page to view our selection of holiday rentals. 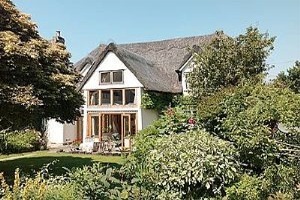 Cottage holidays, golf chalets, luxury apartments and dog friendly holiday houses in Dedham. Along with our listings of holiday homes, we also have a small group of partners who offer instant online availability & booking for holiday cottages, apartments, farmhouses, holiday villages, family parks and hotels. All have been selected as they are ABTA registered or offer online booking payments by credit card providing you with added security when booking your holiday accommodation. If at any time you are unable to find what you are looking for please email us for a more personal service. We have a large number of holiday accommodation contacts and will do our best to locate the perfect holiday home for you. For a quick reply please email us with any requirements you may have. (Please include the destination, property type and number of guests in your email).